Following tonight’s game, the American Hockey League has announced that they will unveil a new version of the rule book in Braille for their referees so they can fully comprehend the rules of the game. The Gulls got behind by 3 goals on 3 powerplays that should not have existed and they could not get momentum under their skates after that. 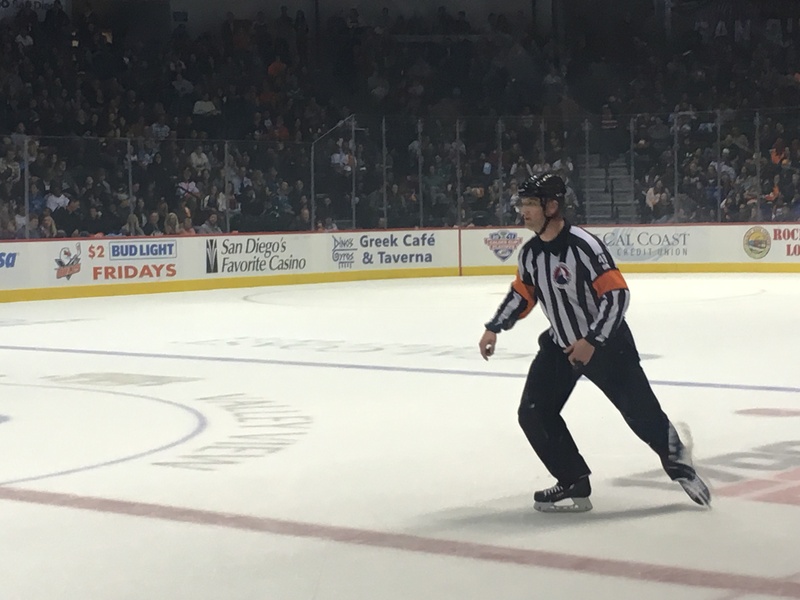 Referees Peter MacDougall and Chris Schlenker combined to blow game 4 with several questionable (if not unbelievable) interference and roughing calls. Game 5 will occur tomorrow in San Diego and it could possibly be the Gulls final game of their 2017 Calder Cup Playoffs campaign.